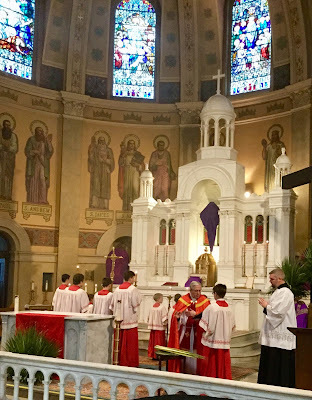 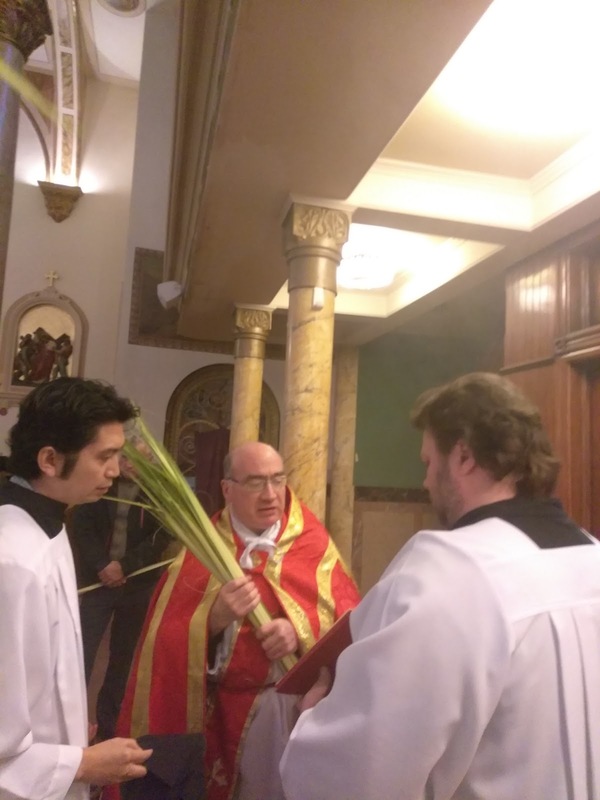 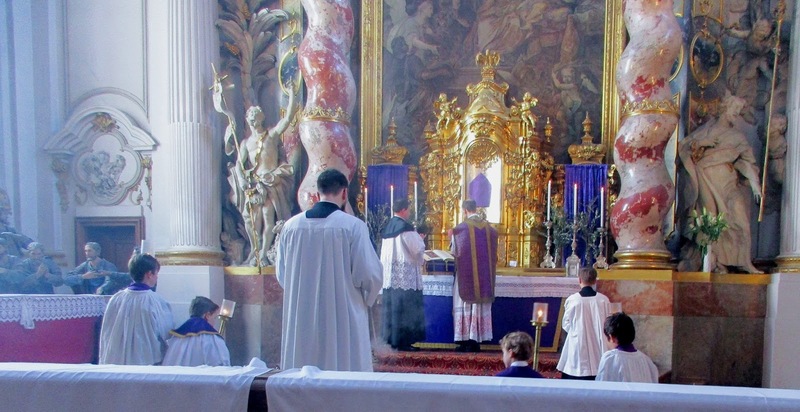 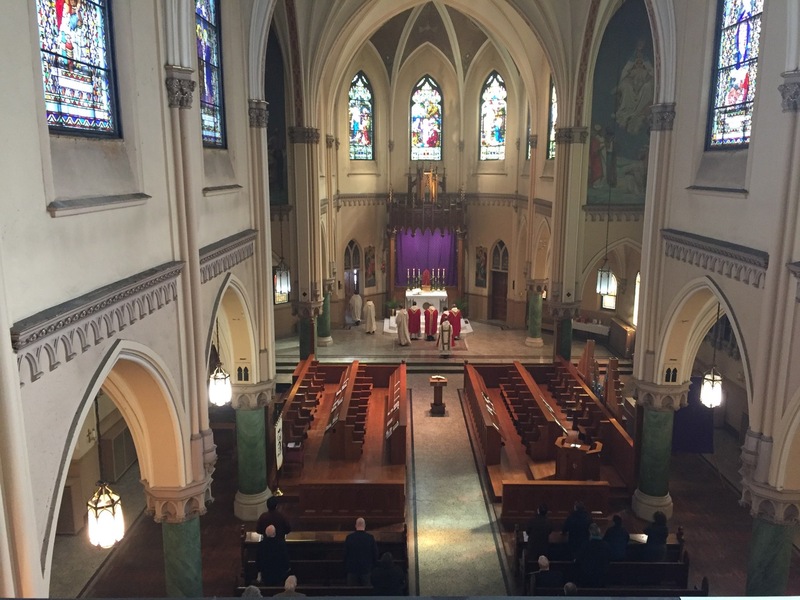 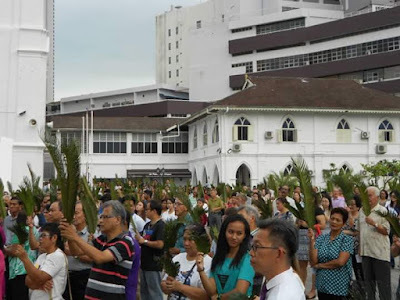 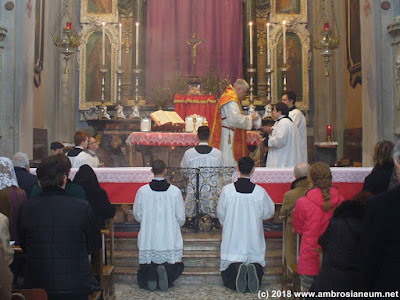 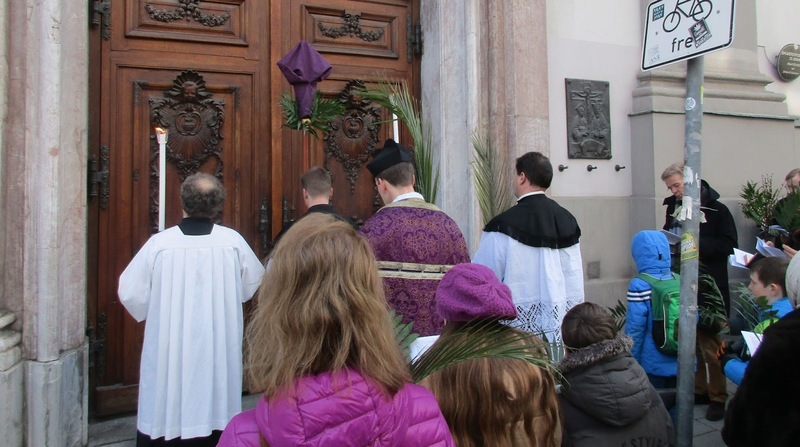 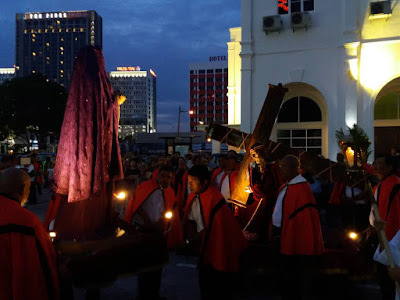 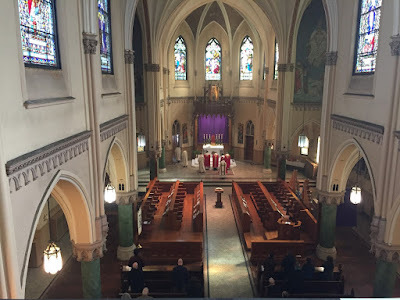 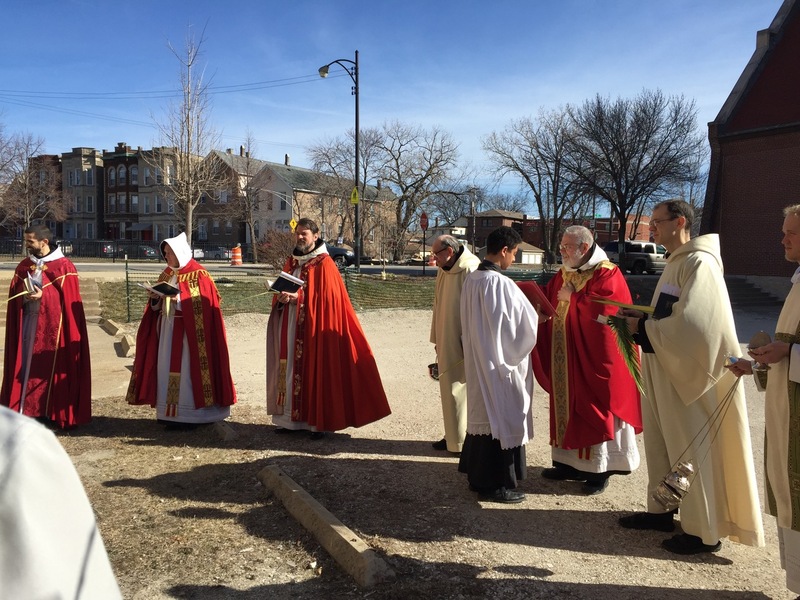 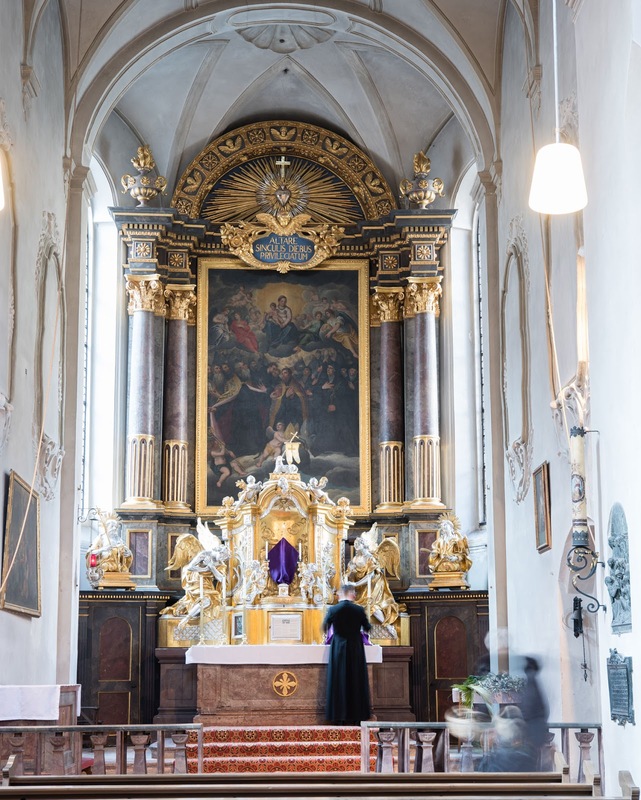 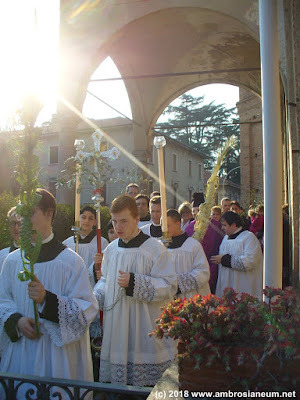 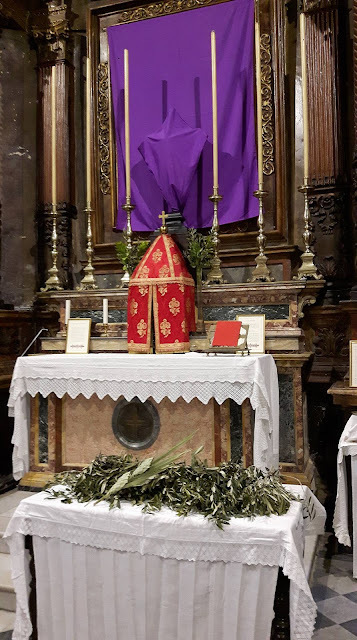 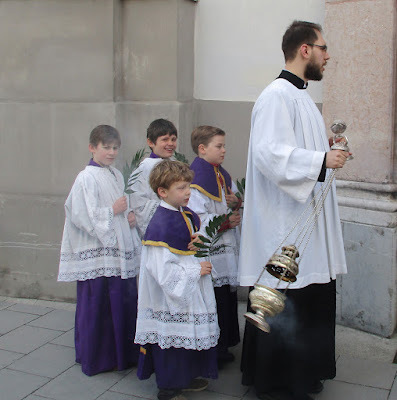 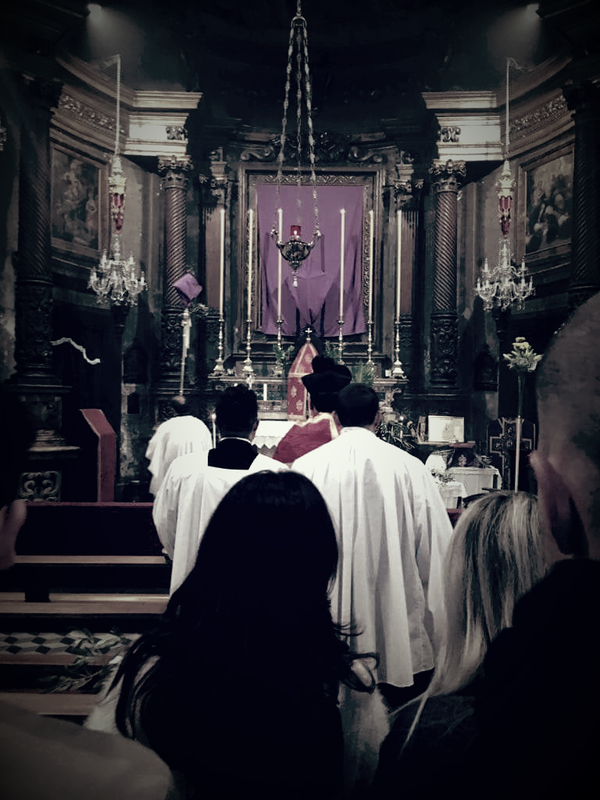 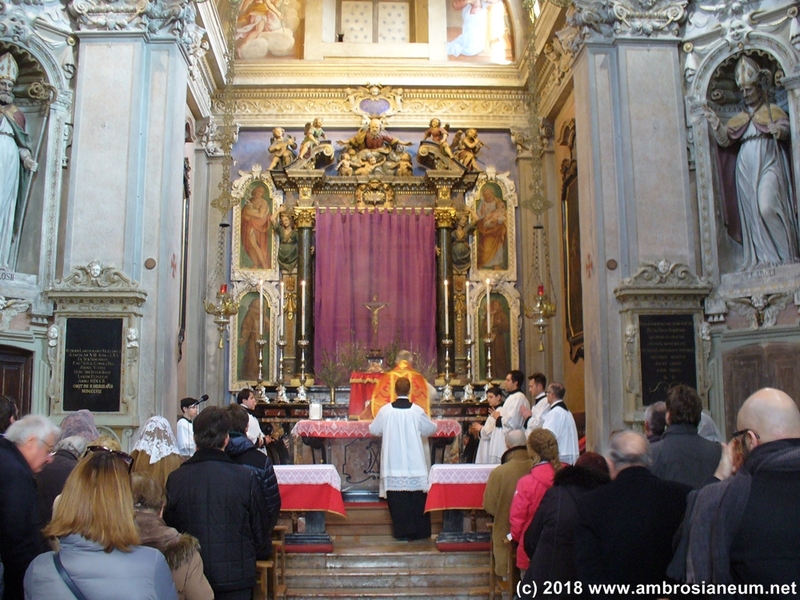 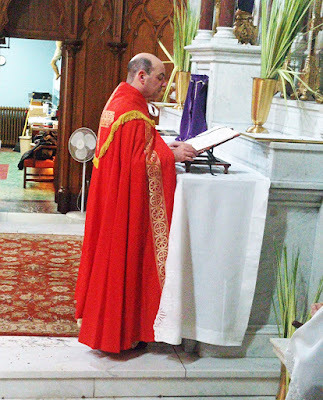 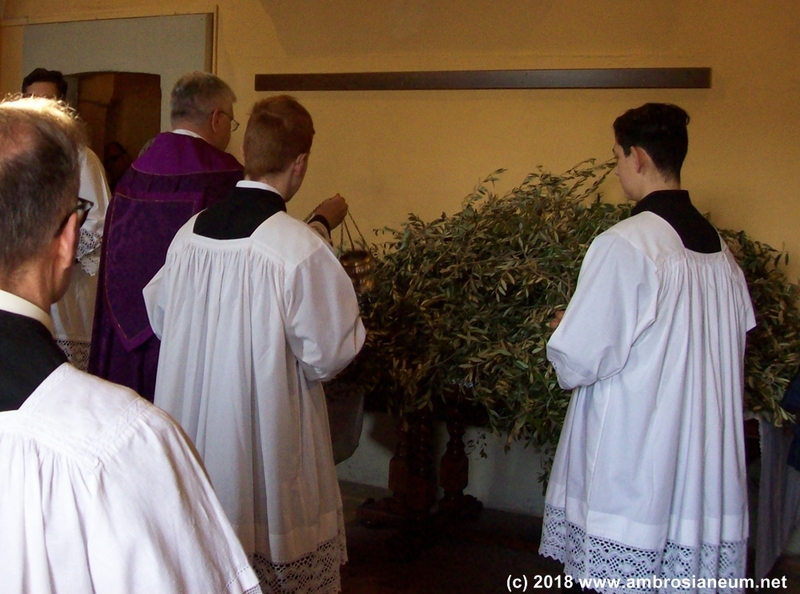 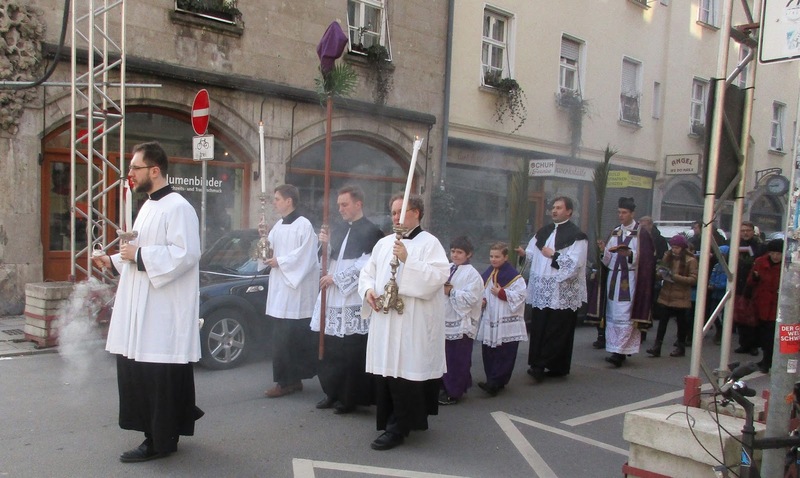 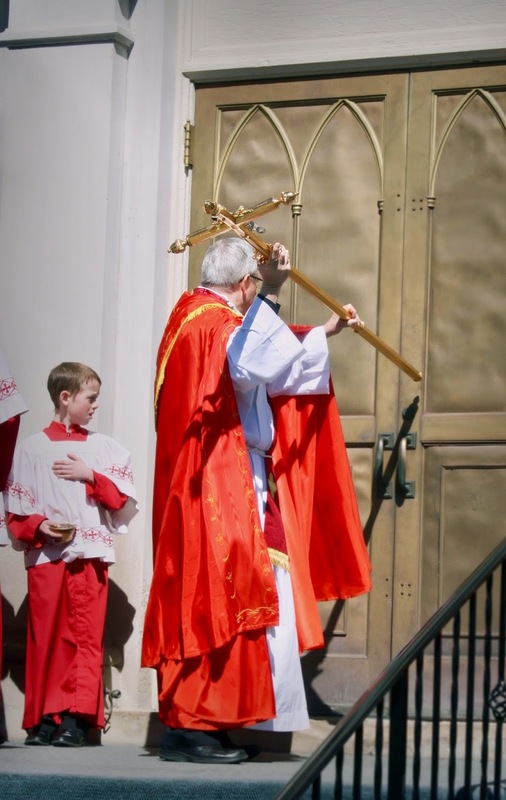 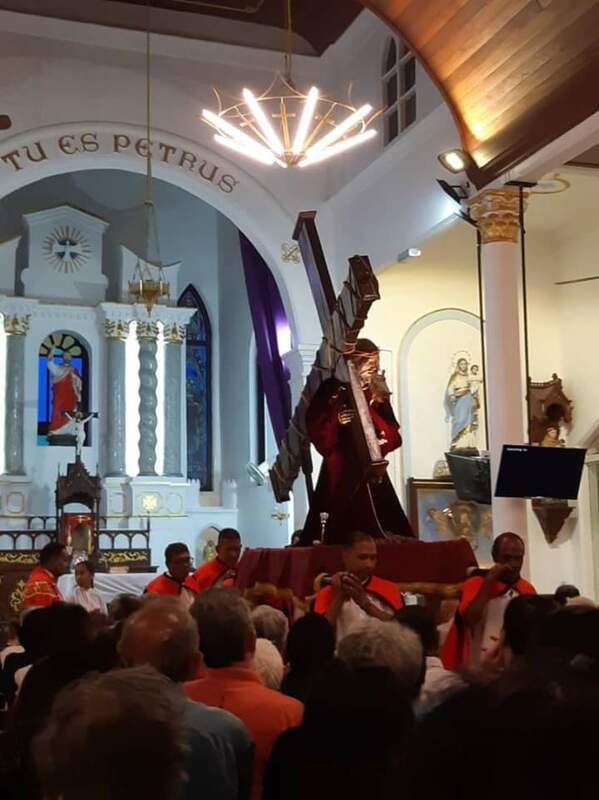 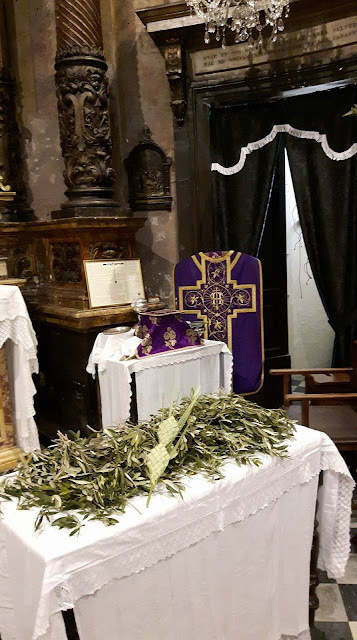 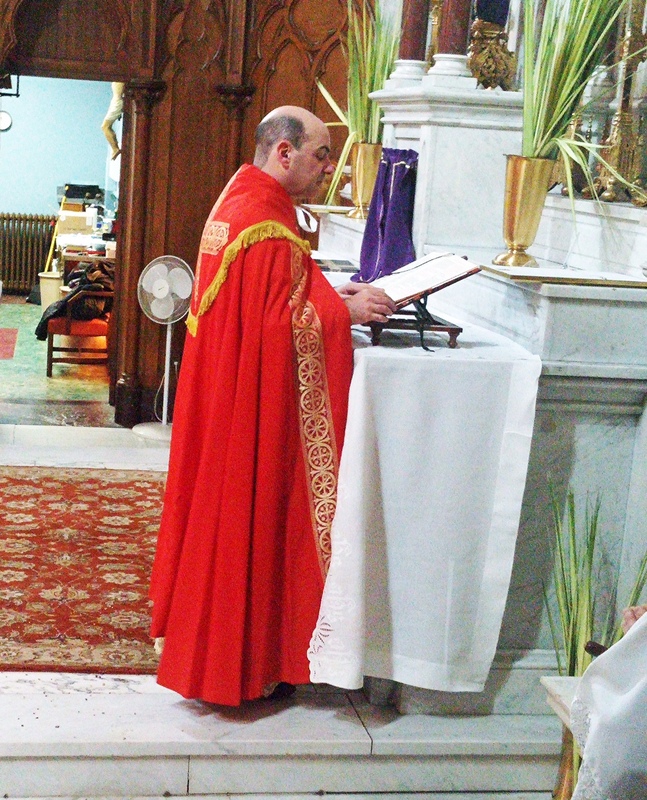 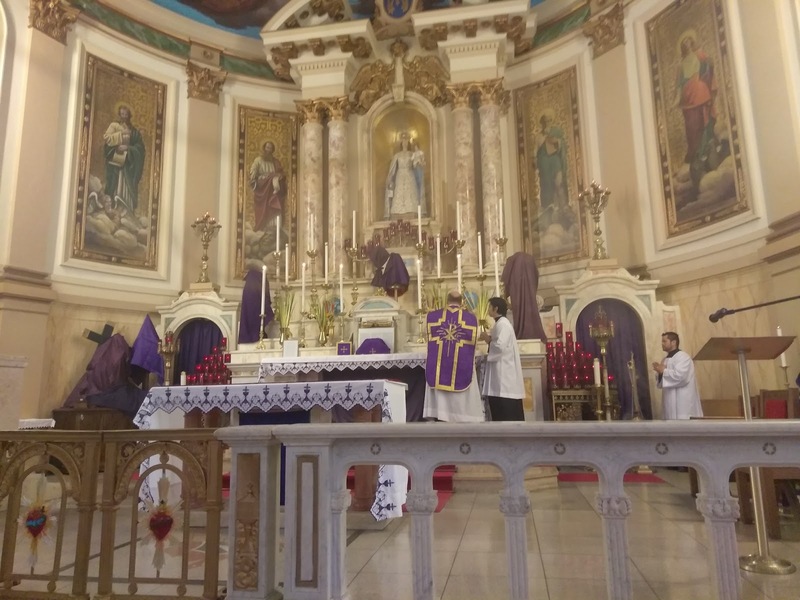 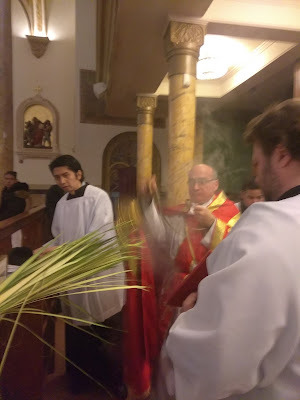 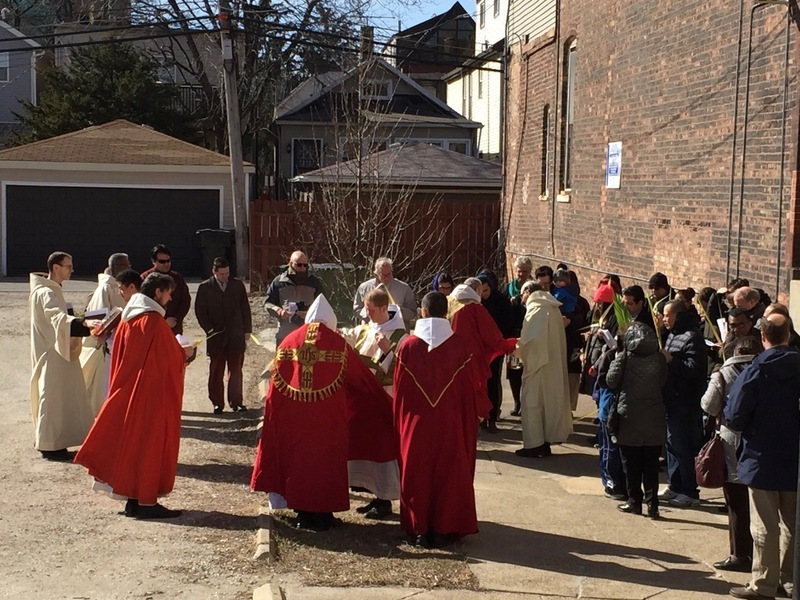 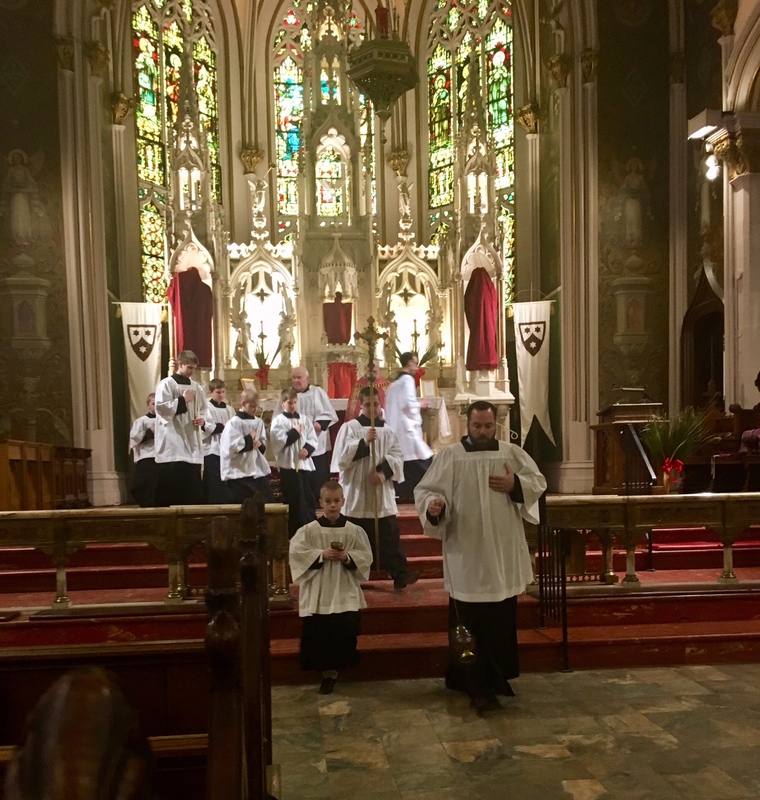 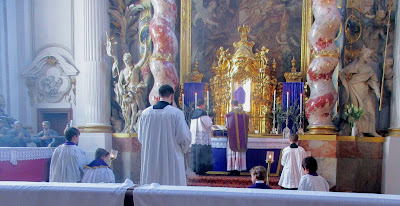 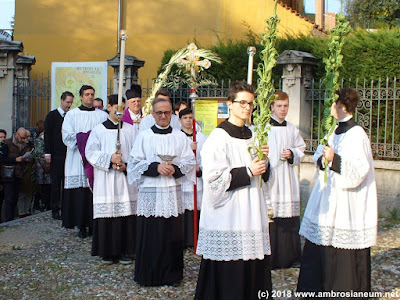 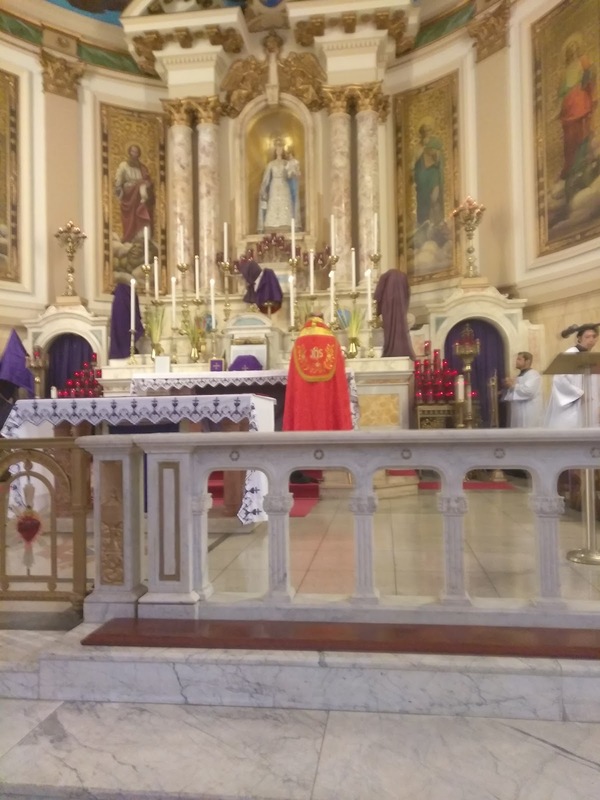 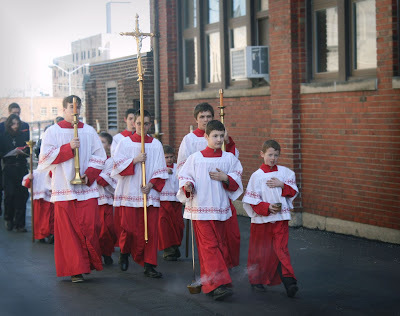 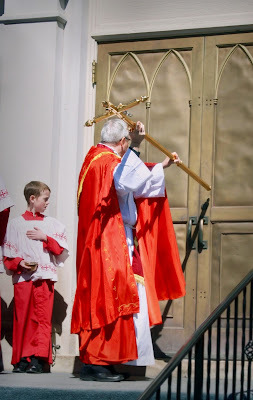 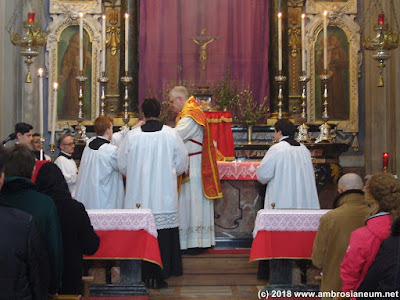 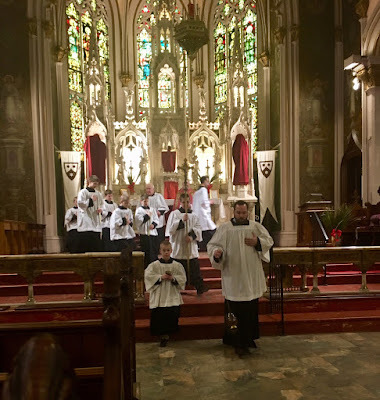 As we come closer to the sacred Triduum, here is our second Palm Sunday photopost, which is just as varied as the first, with photos from several different countries, the EF and the OF, and the Ambrosian Rite as well. More to come over the next few days - Evangelize though beauty! 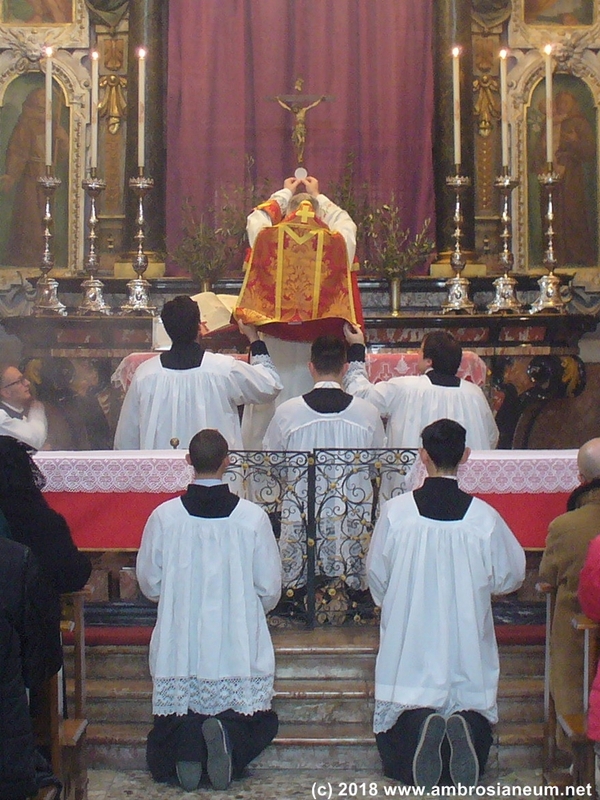 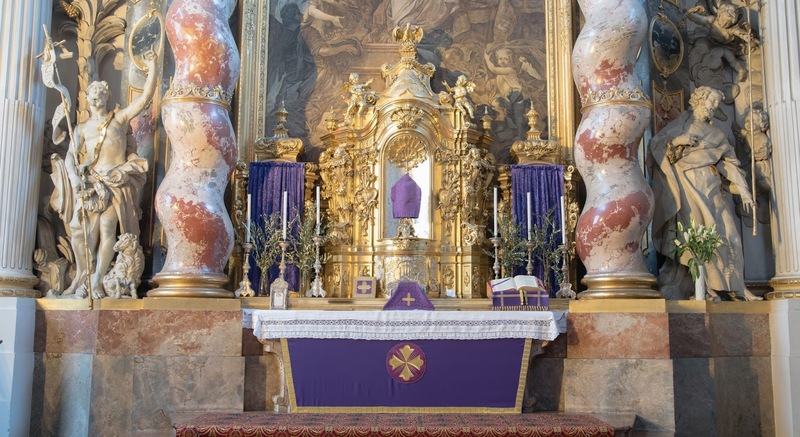 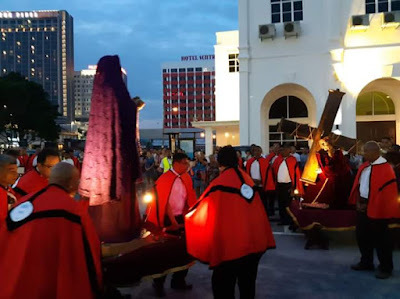 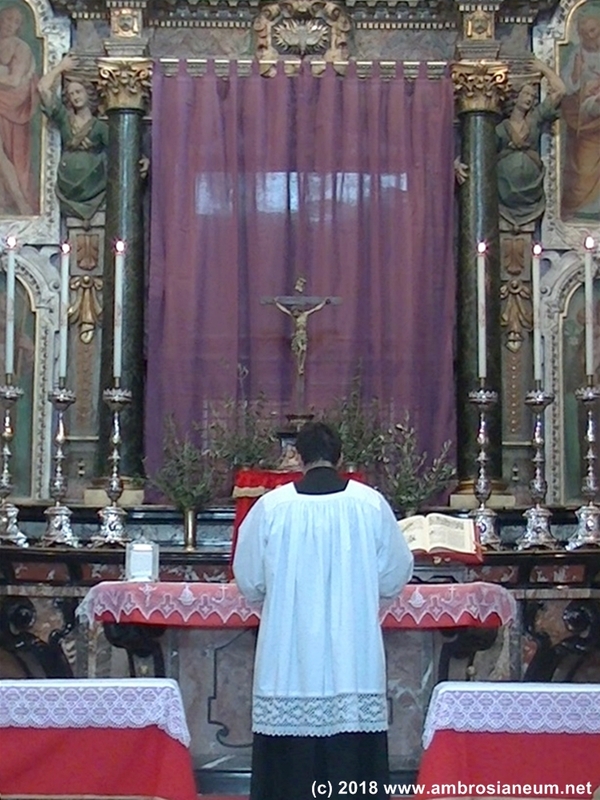 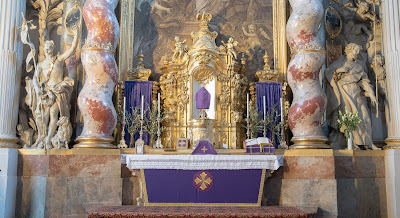 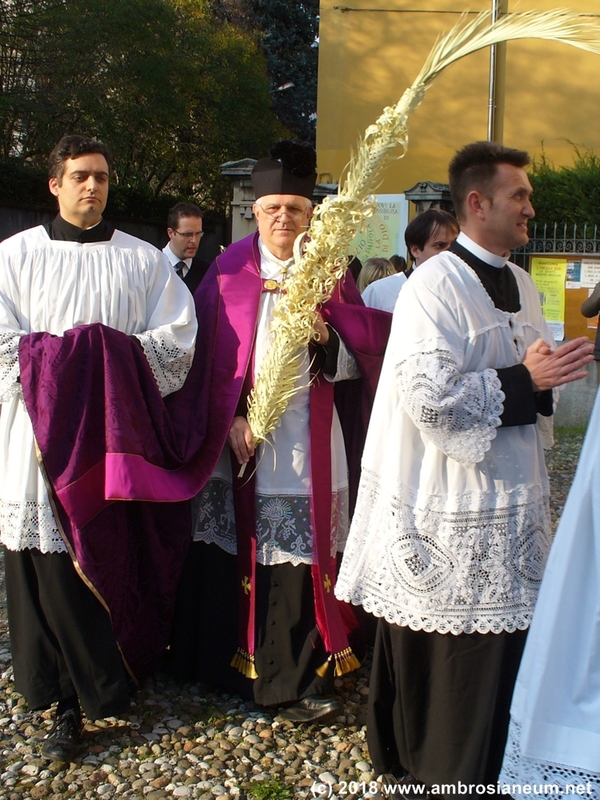 In the traditional Ambrosian Rite, the procession is done in violet, but the Mass in red like all of Holy Week, including Holy Thursday.